Bradley Cooper plays a cop in The Place Beyond the Pines. The indie crime drama is directed by Derek Cianfrance. Dane DeHaan and Emory Cohen star in this still from The Place Beyond the Pines. The indie crime drama is directed by Derek Cianfrance. 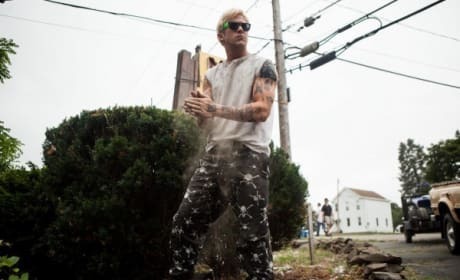 Ryan Gosling stars in this still from The Place Beyond the Pines. The indie crime drama is directed by Derek Cianfrance. Ryan Gosling and Eva Mendes star in this still from The Place Beyond the Pines. The indie crime drama is directed by Derek Cianfrance. 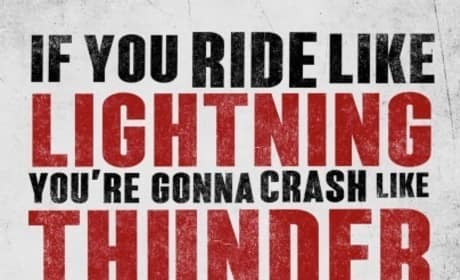 The poster for The Place Beyond the Pines. Ryan Gosling and Bradley Cooper star in the indie crime drama. 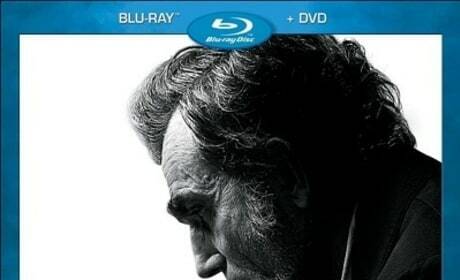 The DVD of Lincoln. Steven Spielberg directed Lincoln, a film that won Daniel Day Lewis an Oscar for Best Actor. The DVD for Killing Them Softly. Brad Pitt stars as a gangster in Killing Them Softly. 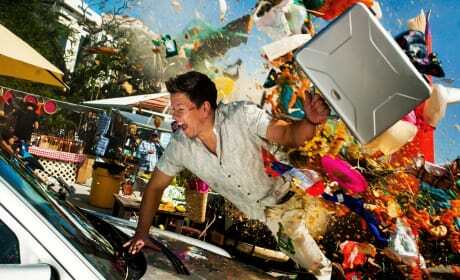 Mark Wahlberg jumps through an exploding food stand in this still from Pain and Gain. Michael Bay directs the crime film. 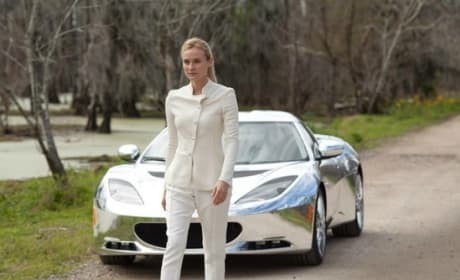 Diane Kruger stars in The Host. William Hurt is also starring in The Host, based on Stephenie Meyer's book. 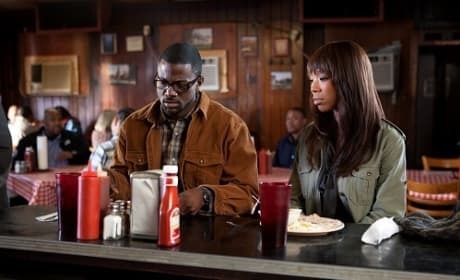 Lance Goss and Brandy Norwood star in Tyler Perry's Temptation. Kim Kardashian makes her big screen debut in Temptation. 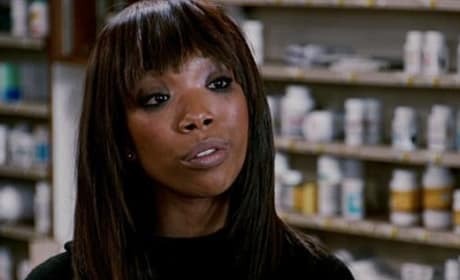 Tyler Perry's Temptation star Brandy Norwood. Norwood is joined in Temptation by Vanessa Williams and Kim Kardashian.